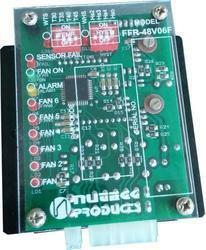 We are a leading Manufacturer of relay module and fan control relay from Pune, India. 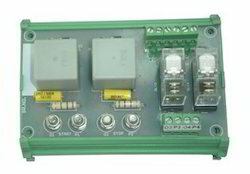 Our firm delivers precisely tested and a high-grade assortment ofRelay Module. Looking for Relay Modules ?